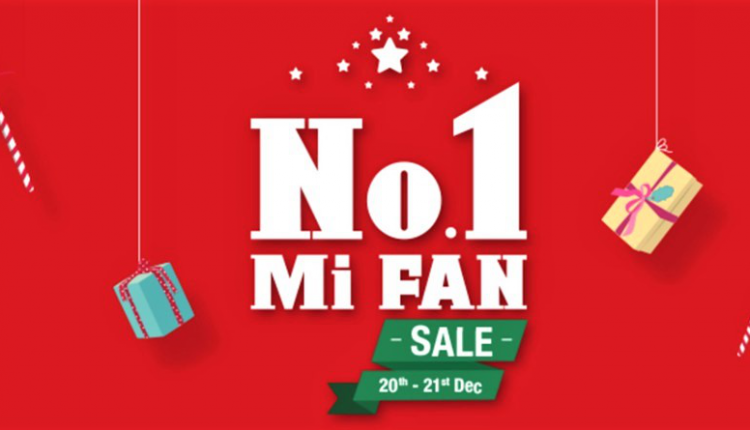 Xiaomi No 1 Mi Fan Sale | Best Deals & Offers | Rs 1 Sale! 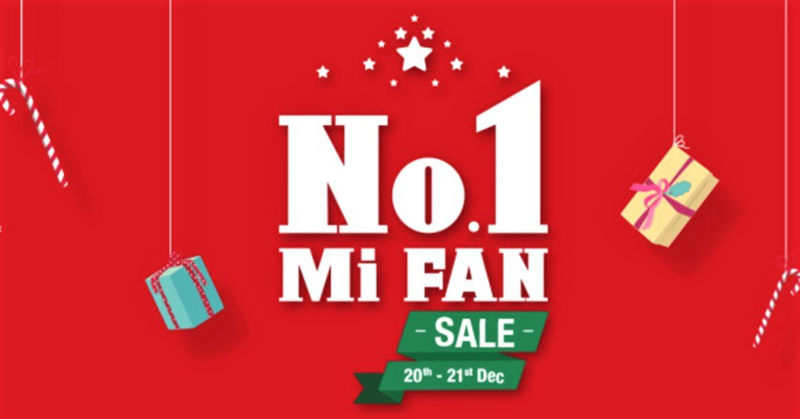 Xiaomi No 1 Mi Fan Sale | Dec. 20 & Dec. 21 – Xiaomi brings the Xiaomi No 1 Mi Fan Sale to India, starting on December 20 and concluding the very next day on December 21. When fans think what’s so special, Mi India has a long list of offers to help everyone enjoy this Christmas and New Year with a new product. Starting with the biggest offer for these two days, Mi India will offer Re 1 flash sale that includes Redmi 5A Gold worth INR 4,999 and Redmi Y1 Lite Gold worth 6,999. Other products on the list are Mi Band HRX Edition (INR 1299), Mi WiFi repeater 2 (INR 899), VR Play 2 Dark Grey (INR 1299) and Mi Router 3C White (INR 1199). If you are lucky enough, anyone of them can be picked for Rupee 1 at 2 PM on both the days. Buyers can grab free coupons worth up to INR 500 for both days at 10 AM. They will introduce a new variant for Mi A1 named Special Edition Red at INR 12,999. Redmi 5A and Redmi Y1 will be available on open sale, instead of the tough flash sale with limited units. Mi users can have an early access to certain products as the initial phase of the sale starts December 19, 12 Noon. They can buy the new Mi Mix 2 for a discounted price of INR 32,999 while Mi Max 2 is available for just INR 12,999. Up to INR 1,000 worth of discount is offered on Redmi 4, Note 4 and Redmi Y1 Lite. Accessory range also gets huge offers with almost INR 200 off from most covers available in the Mi store. Power banks are also included in the sale, getting up to INR 500 off from the 20,000 mAh option. Same amount is discounted from the HRX Edition of Mi Band. Hundreds of other accessories have also been included in the Xiaomi No 1 Mi Fan Sale.